The JJ Richards Dalby depot is located in the Western Downs region. The Dalby depot is central to the localities of Macalister, Pirrinuan, Blaxland, St Ruth, Irvingdale, Bowenville, Nandi, Ranges Bridge, Kaimkillenbun, and other areas. 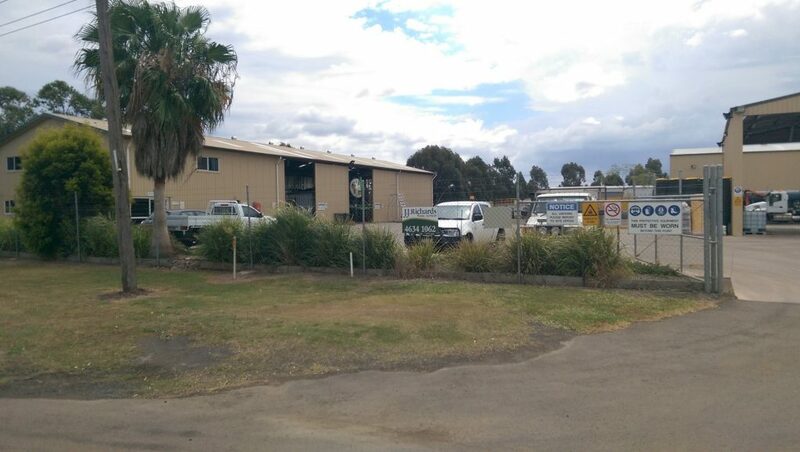 If you require our waste management services in Dalby and nearby areas, you may contact us via phone on 07 4662 2569 or email us at operations.dalby@jjrichards.com.au.